Olympic 10,000 metres silver medallist Paul Tanui from Kenya and Ireland’s double European champion Fionnuala McCormack are among the athletes set to take part in the International Association of Athletics Federations (IAAF) Antrim International Cross Country race tomorrow. The Billy Neil Centre of Excellence near Belfast in Northern Ireland will host the event for the first time this year. It was previously held at the CAFRE College campus in Greenmount. The race is the sixth edition of this season’s IAAF Cross Country Permit series, with the seventh set to go ahead near Seville in Spain on Sunday (January 20). The elite men’s race will be the last to go ahead tomorrow. 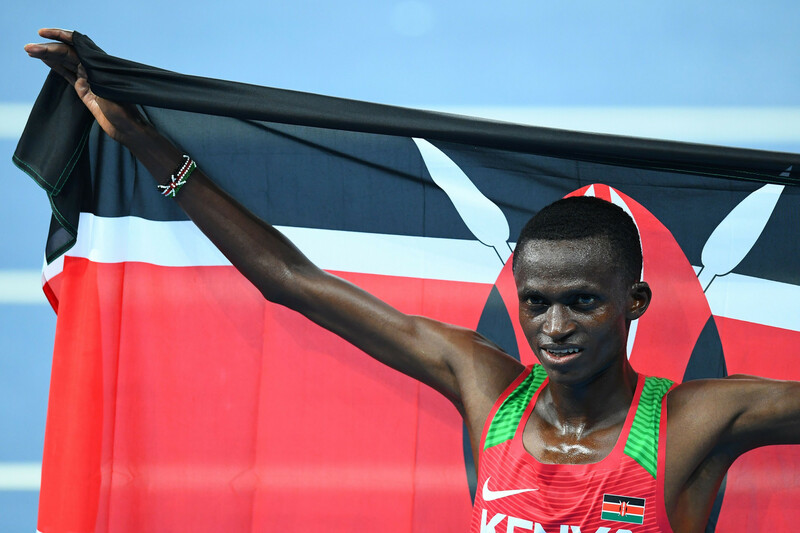 Kenya’s Tanui, who won silver at the 2011 World Cross Country Championships in Spain, will face competition from others including the 2018 Asian Games 5,000m champion Birhanu Balew of Bahrain. As well as gaining victory in Jakarta at the Asian Games, 22-year-old Balew also won two races on the IAAF Diamond League circuit last season in Shanghai and Lausanne. Also in the field for tomorrow’s race are Kenya’s Richard Yator, who won world under-18 3,000m gold in 2015 and Ethiopia’s Chala Beyo, who won 3,000m steeplechase gold at the 2016 African Championships. On the women’s side a former winner of the Antrim International - 34-year-old McCormack - will return to action for the first time since taking part in last year’s race. McCormack has been out of action since being on maternity leave. She has won the event twice before in 2012 and 2013, but it will not be easy for the double Olympian to do the same this year. The Irish runner goes up against world-class athletes including Kenya’s Pauline Kamulu, who was the fastest 10,000m runner in the world last season, and Ethiopia’s Meskerem Marno, who won the African under-20 5,000m title two years ago.